One aspect of the matters involving Retired FBI Agent John Connolly who has been incarcerated in Florida where he is expected to come before the parole board when he is 99-year-old, in effect, he has been sentenced to die in prison for doing his job as an FBI agent, is whether he was authorized to let his Top Level Criminal Informants (TECI) commit crimes. The FBI has all sorts of forms that an agent is required to fill out is he is to do that but those exist only so the FBI can protect its sordid practices from public notice and throw an agent to the woodp pile whose approval of those activities might be public. A prominent FBI agent out of the Chicago office who wrote several books about his involvement in investigating organized crime told how they used to do black bag jobs, that is breaking into private businesses, offices and homes in order to plant listening devices. 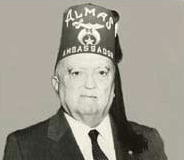 He knew these operations were approved by J. Edgar Hoover who urged his agents to do them. He wrote that he was also aware if he was caught and it became public information the FBI would deny it knew about them and call him a rogue agent. That is precisely what the FBI did to John Connolly. It labeled him a rogue agent for doing what it expected him to do. One of the big knocks on him was that his TECIs were committing crimes while he was handling them; although it was never shown he knew this if he wanted to have found out he pretty much could have done it. But assuming that he knew, under the FBI’s in-house procedures that would not have mattered. The FBI was very willing to have TECIs commit crimes as long as they provided information. I’ve been writing about Judge Gertner’s decision. There is one part of it that is really shocking yet it mostly passed unnoticed. (No, it wasn’t the millions of dollars she awarded the Mafia guys and their associates.) It was not noticed by the media because it cut against the FBIs and its war on John Connolly. Best to ignore the truth and pretend it doesn’t exist so it can keep calling Connolly corrupt when it wasn’t he who was corrupt but the FBI itself. She went on, “Flemmi’s designation as an informant was reviewed at the highest level of the FBI. On June 4, 1965 the FBI Director asked the Boston SAC for information on the status of Flemmi’s designation for the program.” The Sac wrote back noting “that Rico, based on informtin from other informants and sources, believed Jimmy Flemmi had murdered six named individuals, including Edward “Teddy” Deegan. The memorandum added that “from all indications he is going to continue to commit murder. . . . The SAC nevertheless recommended Flemmi’s continued use by the FBI.” Gertner said the FBI didn’t care about Flemi’s victims only that he could provide it with information about Patriarca and the Mafia. 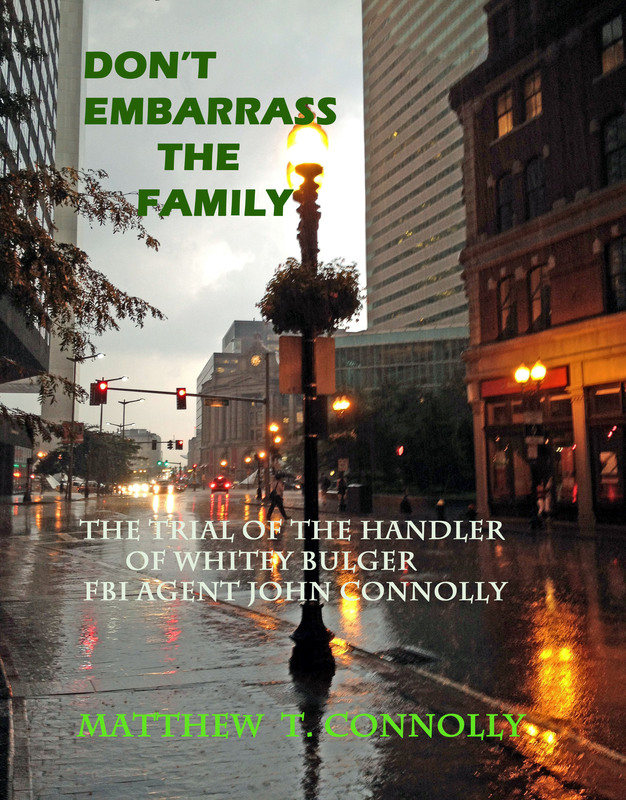 A long time before John Connolly appeared on the scene the FBI was making hit men Top Echelon Criminal Informants with the knowledge they planned to continue murdering people. Is there anything more corrupt than protecting murderers so they can commit more murders? Yes, only one thing. Letting FBI Agent John Connolly rot in prison when the FBI required him to work with these people. TEI allows the firm to delve into the otherwise opaque streams of organized criminal activity, which, before the program, could only be studied from the edges. The HUMINT developed from informants, once corroborated and cross-referenced, provides the raw material for more pointed investigations of the underworld. Making a case is secondary to gaining the knowledge about how things work. It’s more about control than eradication.The G, sometimes, uses organized crime organizations/figures to further its’ aims (WWII/ Luciano, Bay of Pigs/ Traficante, JFK/ Johnny Rosselli). There’s always an ongoing tension between intelligence gathering and public safety concerns. I once had a Professor in a medical ethics course who stated that treating individuals for their illnesses would be would not advance medical science as much as a special hospital that would follow the full course of diseases, rather, than, cure the patient.